Can the BRITs get right what The Grammys got wrong? It might have escaped your attention, but blockbuster music awards shows have been getting a fair bit of flak recently. The televised segment of The Grammys in New York City in January was roundly criticized for its lack of female representation – both amongst the nominees and the performers . That criticism has since transformed into outright anger. The world is now waiting for the Recording Academy to make serious changes to its make-up – and fulfil what chief Neil Portnow promises will be a process of “placing ourselves under a microscope and tackling whatever truths are revealed”. One event which knows all about taking action in the wake of controversy is the BRIT Awards. The UK music industry’s biggest annual show went through its own growing pains back in 2016, when viewers voiced their displeasure at a nominees list which seemed reticent to reward the market’s burgeoning urban music scene. A root and branch review was undertaken, with a resultant overhaul of the event’s voting academy. The aim was a careful rebalancing of who voted on what; or, to put it less delicately, an eradication of any possibility that white males would unjustly dominate the ballot. Today, the BRITs voting committee is half male, half female – with at least 15% representation from BAME (Black, Asian and Ethnic Minority) individuals. 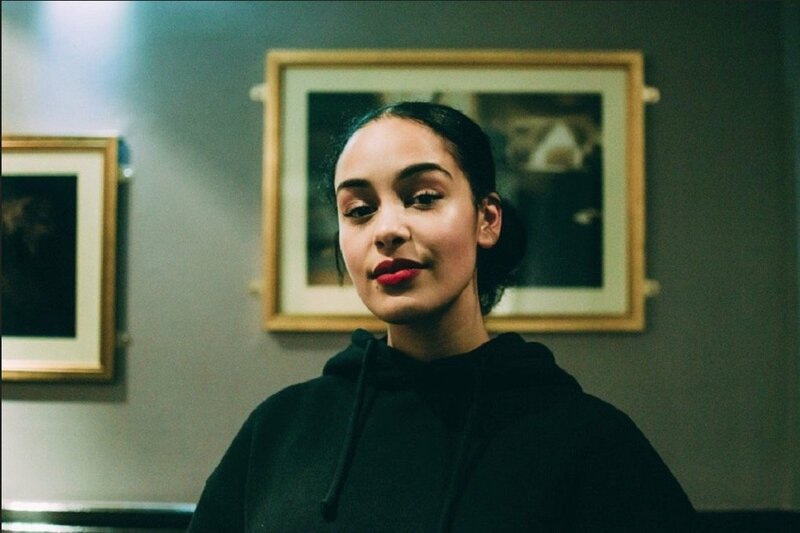 It appears to have had an impact: leading lights connected to the world of British urban music, from Stormzy to J Hus, Jorja Smith (pictured inset), Dave and Stefflon Don, are amongst the nominees at tonight’s ceremony. The Chairmanship of the BRITs currently resides in the hands of Sony Music UK & Ireland boss Jason Iley (pictured). Having taken on the mantle following the controversy of the 2016 awards, Iley has played an essential role in shaking up the way the event, and its 1,100-strong voting Academy, reflect British youth culture. If the diversity of the winners and performers at tonight’s ceremony lies in stark contrast to The Grammys, Iley will surely go home happy. You had to get your hands dirty to reinvent the BRITs voting committee in 2016 – and not everyone was happy. What was the process from the inside, and what hard decisions had to be made? The immediate task was to look at The Academy. It was skewed old, white and male; the majority were over 40, there was very little BAME representation, the gender split was 70:30 male to female, and on top of all of that there was a whole ‘honorary list’ of members that had previously run the music industry! Immediately the balance of the Academy was shifted; the majority are now under 40, 24% are now BAME – increased from the 17% in 2017 – and there is a 52:48 male-to-female representation. It will be a constant evolution: the Academy has to continue to be relevant, reflective and representative as well as aspiring to aim for where we want the industry to be in the future. But everyone should remember that it’s the Academy who votes for the majority of the awards – some decisions will be popular, some won’t! Why do you believe it’s important for the BRITs to reflect the diversity we are likely to see this evening? 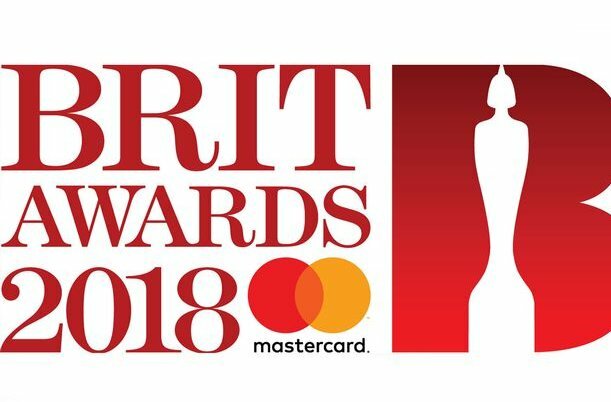 The BRIT Awards is hugely influential and an aspirational platform that showcases British music to the world – and it is important that it reflects the taste of the diverse society we live in. We need to encourage the acceptance of equality and more diversity in music, popular culture and general daily life as the norm, not the exception. I believe this year’s show is incredibly diverse, reflecting the past 12 months. The BRITs still has specific male and female awards. Some have been critical of this in the past, but others in the wake of the Grammys called for it at the US show. Why have you stuck with this format? That’s an interesting question. There are as many people wanting to keep the gender-specific awards as those wanting to drop them. We continually monitor, discuss and if necessary revise the make-up of the awards with the BRITs Committee every year. For now, we think it’s important that gender-specific awards are featured. You must have been watching The Grammys controversy closely. What advice, having experienced what you’ve experienced, do you have for the Recording Academy? I’m not sure if I want to go there. My focus is on The BRITs. The BRITs Academy is totally transparent. Everything on our show is scrutinised from every angle. We [aim] to please as many people as possible without compromising the show by not reflecting success, or not ensuring enough representation. It’s not easy [laughs]! Every review, every news story, every comment is taken into consideration in order to find ways to constantly improve. We listened to the comments about diversity and, so far, we have addressed the areas that can make a big difference. But that work has to continue, to make sure that the Academy stays relevant and representative, which will be a constant focus. Jorja is an exceptional artist and I’m absolutely delighted that she is this year’s winner. Naturally there are many record companies that would like to sign her, but my instinct is that she will continue as an independent artist. She’s a strong young woman with an incredible voice and her rise to breakout star has been very impressive. Jorja and her team are extremely smart and she will continue to be successful remaining in control of her own destiny. What other elements of the BRITs have you been keen to update since having run your first show as Chairman last year? It hasn’t been about tearing up everything my predecessors have achieved, but building on that foundation. We’re so fortunate that two of the most accomplished architects and revered sculptors in the world [Zaha Hadid and Anish Kapoor] have redesigned the trophy, both with stunning results. The production has been pushed to the next level, which poor Sally Wood has bore the brunt of; she has, for months, answered my daily phone-calls about ideas and changes. 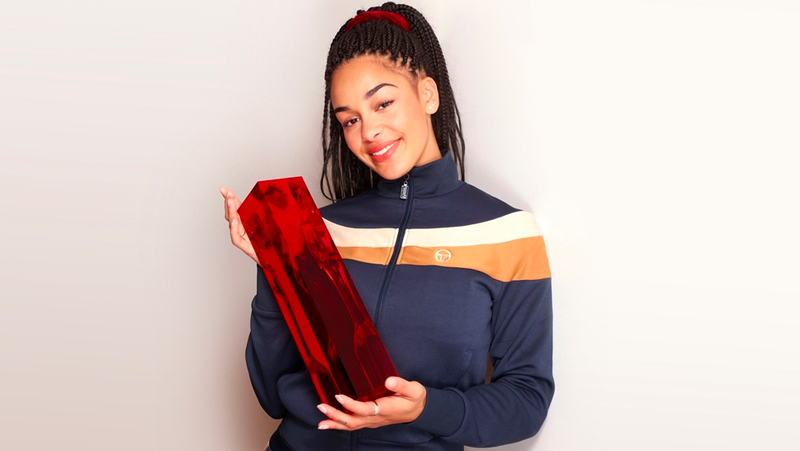 BRITs Show Director Phil Heyes’ devotion and passion is consistently inspiring and the creative team, helmed by Misty Buckley, who we brought in last year for the first time, have even surpassed last year’s show, which I really wasn’t sure was possible. ITV have been amazing partners moving the launch show, ‘Here Come The BRITs’, to a Saturday night primetime spot which has massively increased the amount of performers across the two shows. The next challenge is to persuade ITV to move the main show onto a Saturday night prime time slot… but that might be a little more difficult [laughs]! What legacy would you like to leave as BRITs chairman? The show isn’t about me or my legacy – that’s not something I ever consider. There’s a wonderful team, as mentioned. We all think about doing the best job we can right now for this show in 2018 – and then on Thursday we will start to think about next year. Well, we might have one day off [laughs]! It’s all about making sure that [the show] is an amazing spectacle and we showcase the best and most relevant music – and everyone here has that same sentiment. We all want to put on a series of great shows with incredible performance moments that people remember for years to come. How important are the BRITs, in your view, as a platform for introducing the world to British musical talent? It’s hugely important. Artists know it can be a performance of a lifetime. How many amazing memories of the BRITs do we all have? There has always been a focus from the artists on making sure the quality of the performance is world class. To perform at The BRIT Awards is one of most prestigious accolades in the music business. There isn’t a domestic or international act that hasn’t wanted to perform on the show. We’ve had Paul McCartney, Jay Z, Madonna, Adele, Rihanna, Elton John, Beyoncé, Ed Sheeran, Kanye West, Oasis, and The Spice Girls as past performers. Artists aspire to play on the show. It’s like getting a No.1 record, headlining Glastonbury or selling out Madison Square Garden. US artists who come in to play the show say they love The BRIT Awards because we do it right. Also if you’re looking for the impact the brand has had on our domestic artists, just look at the success of the Critics’ Choice Award in helping to propel so many up-and-coming artists to global success stories: 70 million albums sold since we started it 10 years ago!